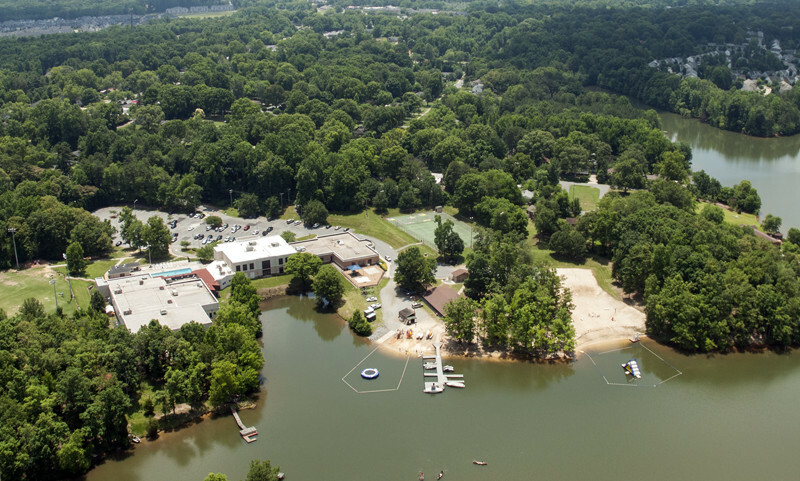 The Lake Norman YMCA has been buzzing with activity again this summer, with 500 campers a week on the waterfront, swimming lessons in the pools, gymnastics and other classes in the gyms, and a steady stream of youth and adults coming to work out. Staff and supporters also have been celebrating the Y’s 40 years at its home on Lake Cornelius – on land that once was a swamp. About 1,000 people came to the Y’s mid-May Family Fun Day, the public celebration of the anniversary. Other smaller gatherings this summer have brought together the Y’s founders and longtime supporters. And an Oct. 23 dinner and fundraiser at River Run Country Club in Davidson also is planned. But the Y has been looking forward, planning a series of improvements “for the next 40 years,” Executive Director Ben Pinegar said this week.